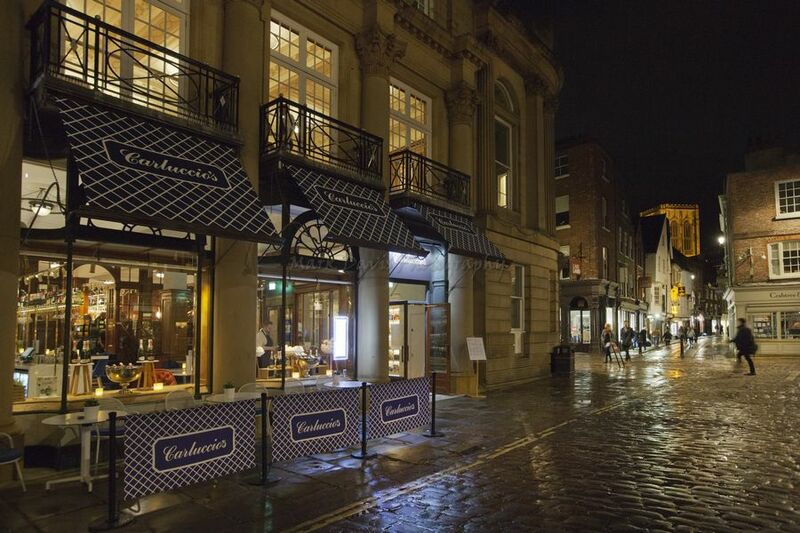 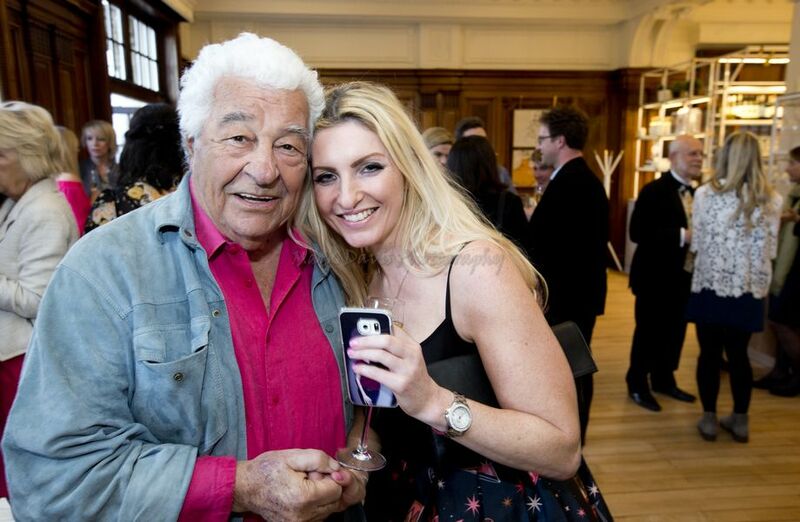 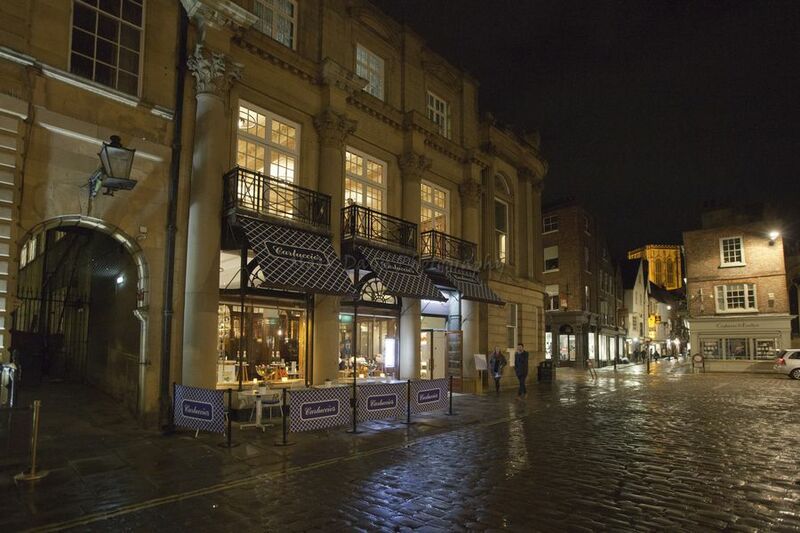 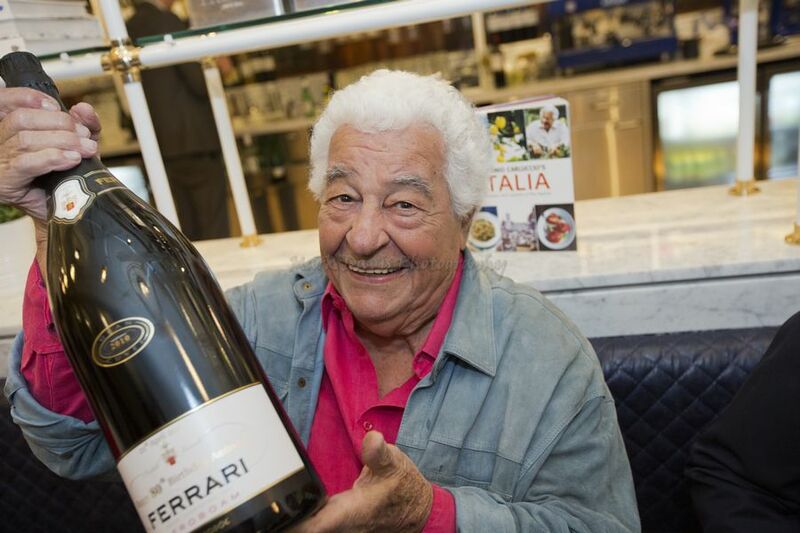 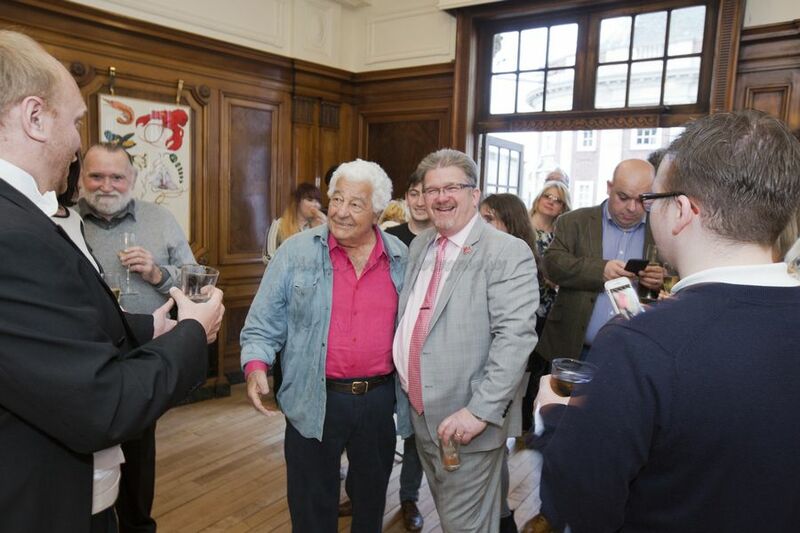 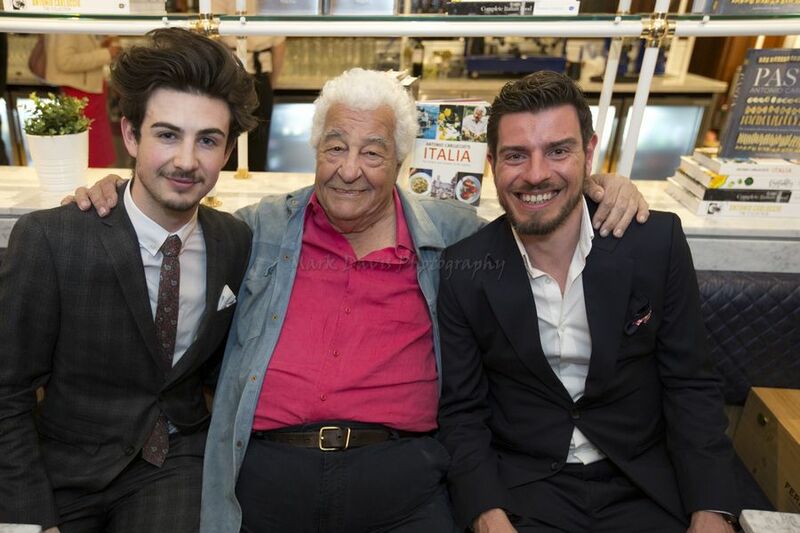 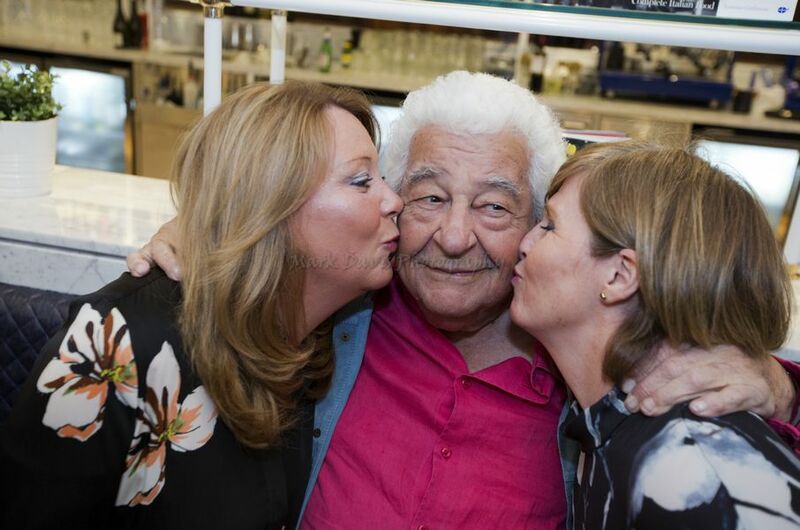 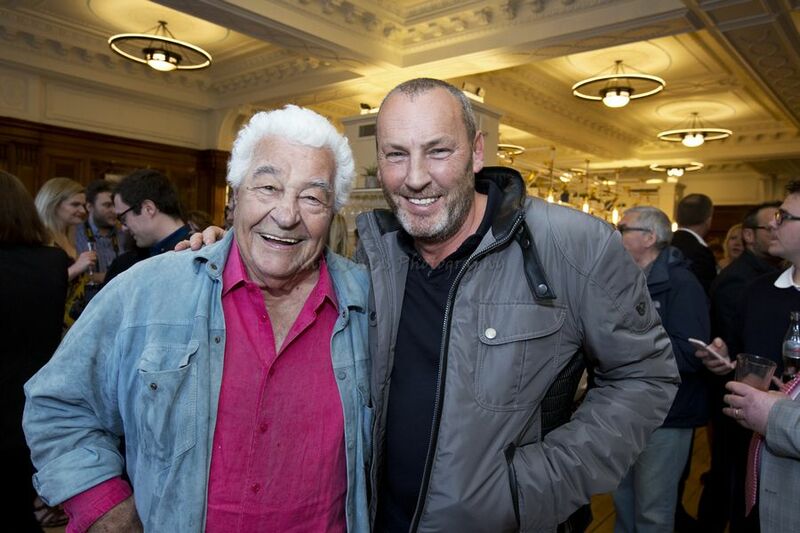 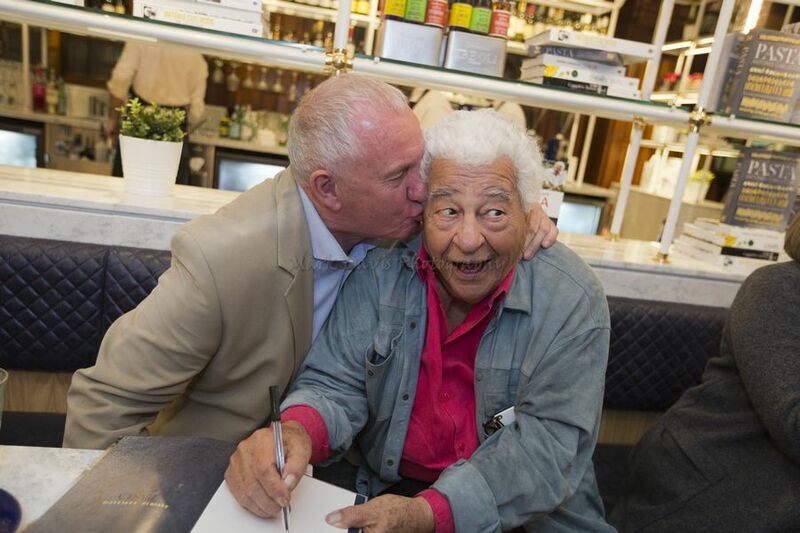 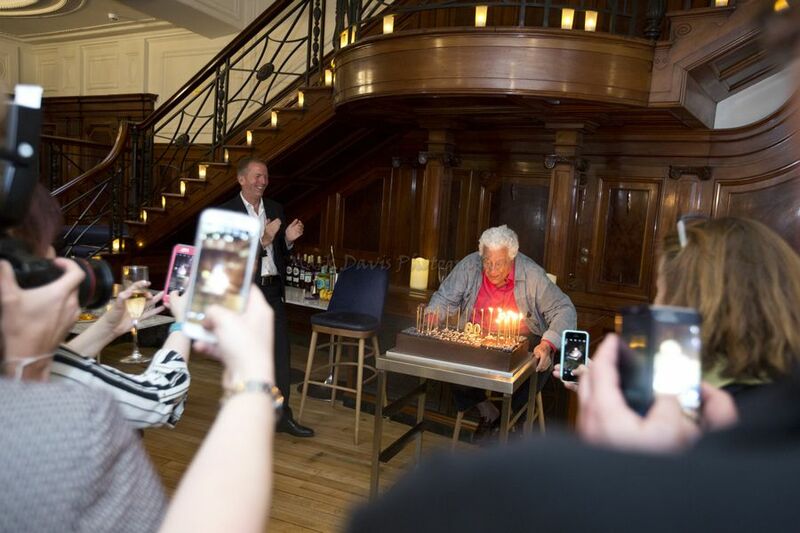 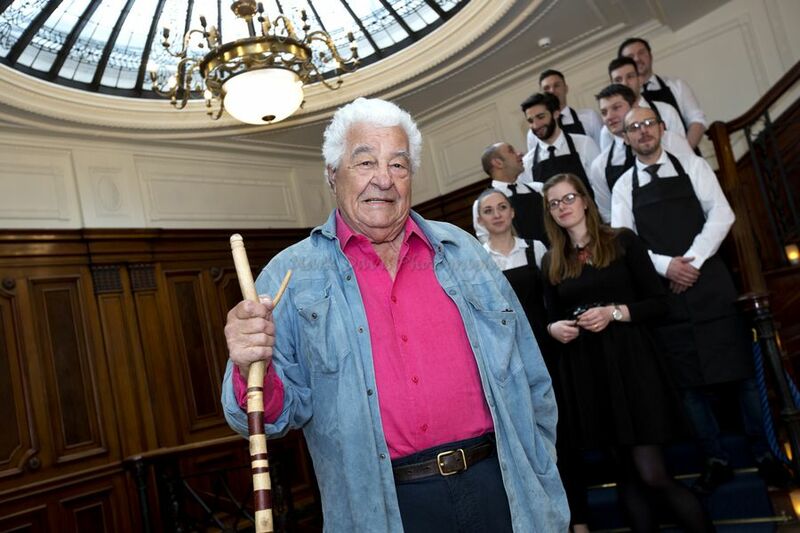 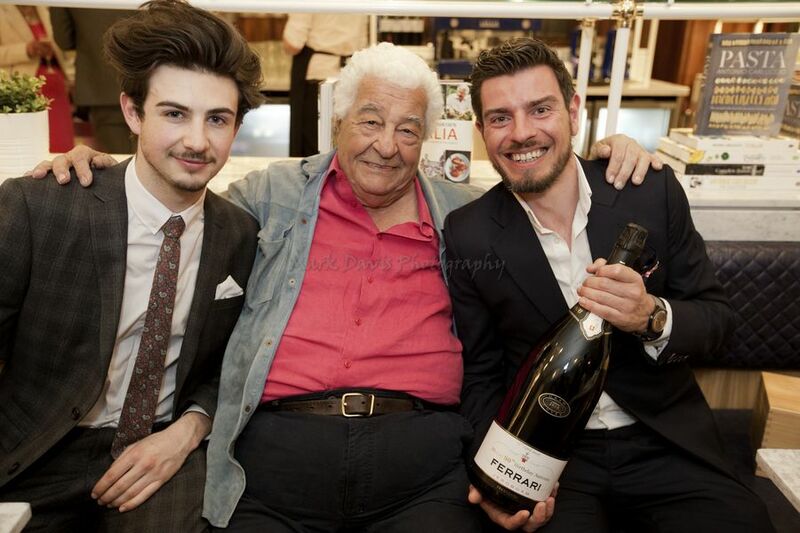 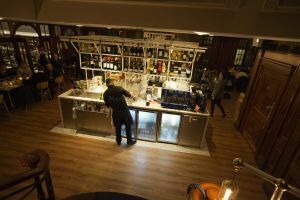 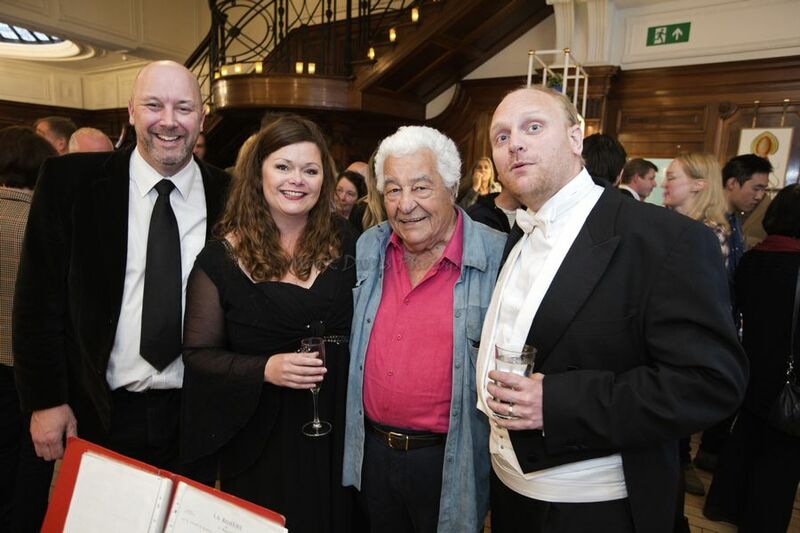 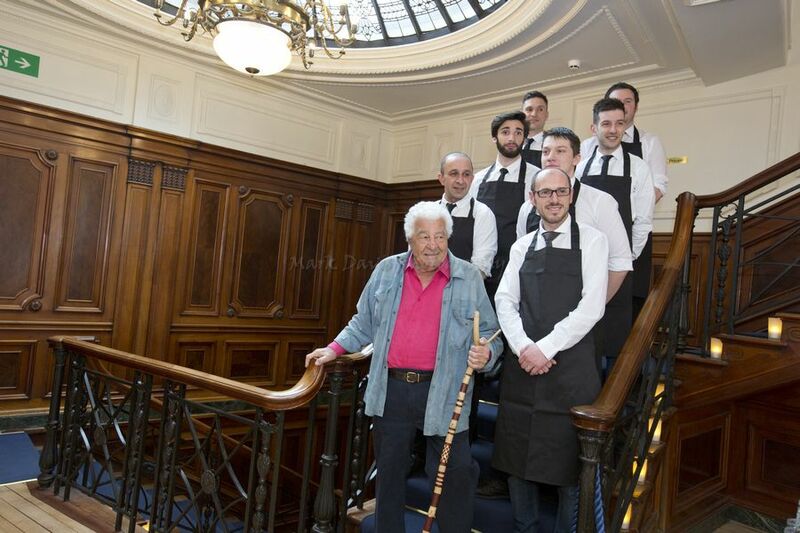 Friday night was big night for the Godfather of Italian cooking as Antonio Carluccio enjoyed a double celebration – the opening of his York restaurant and his 80th birthday. 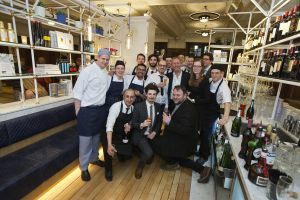 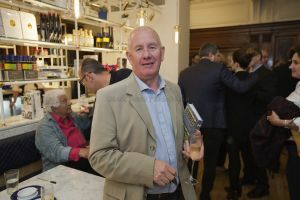 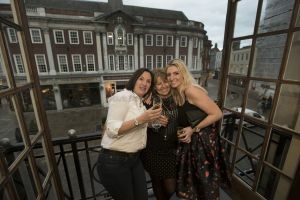 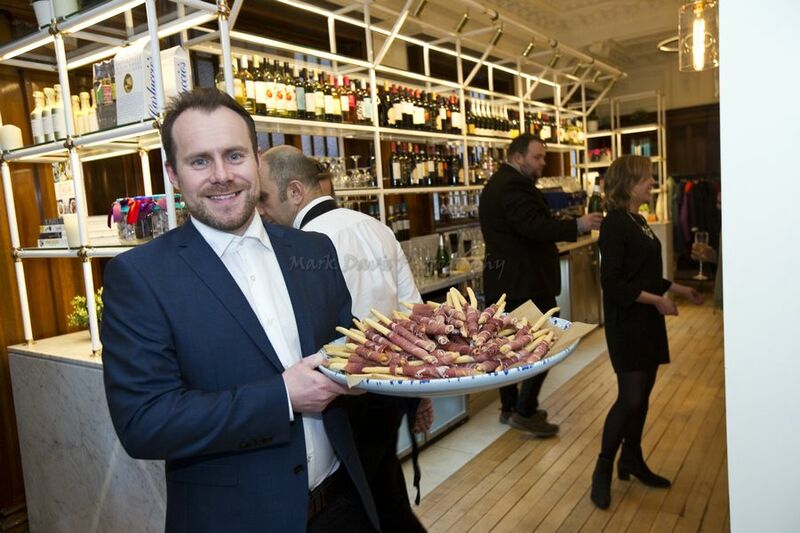 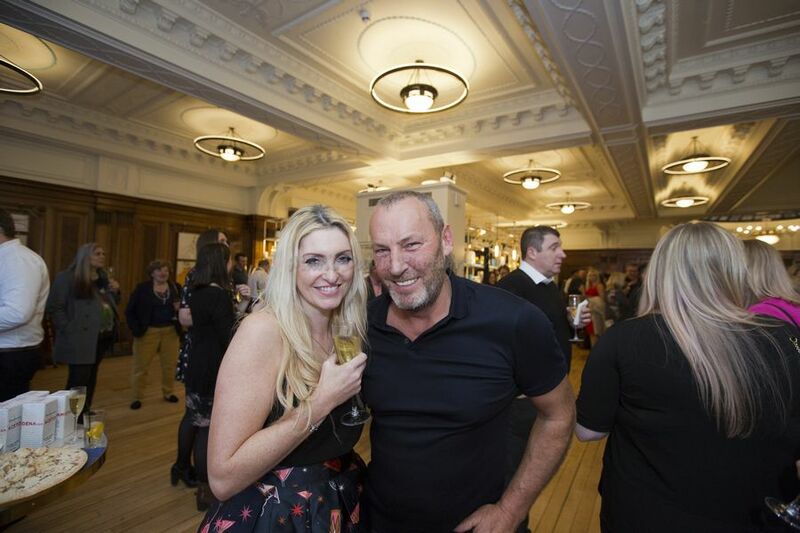 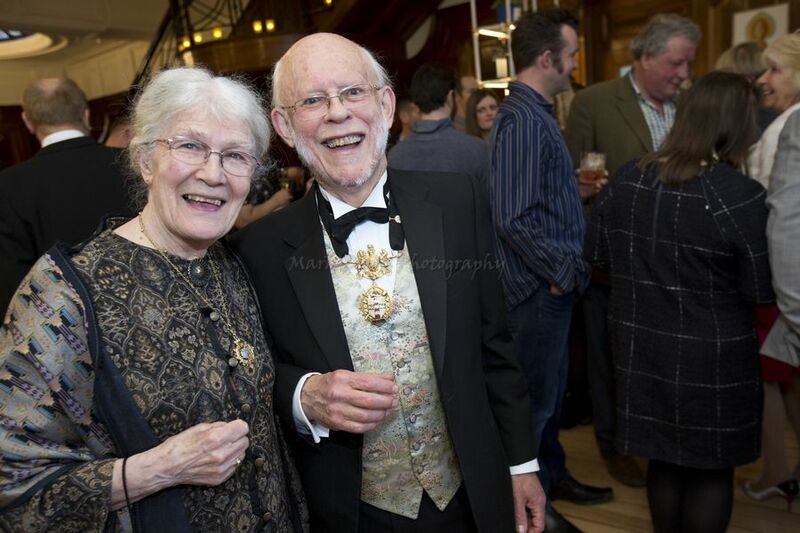 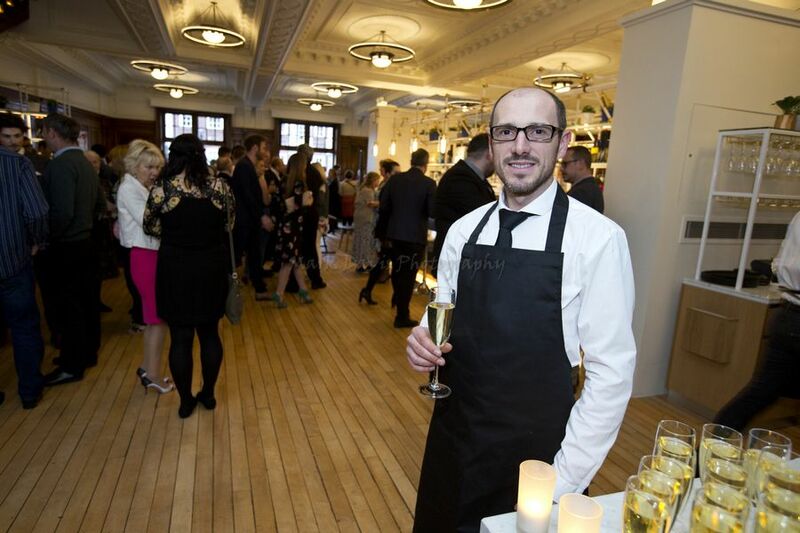 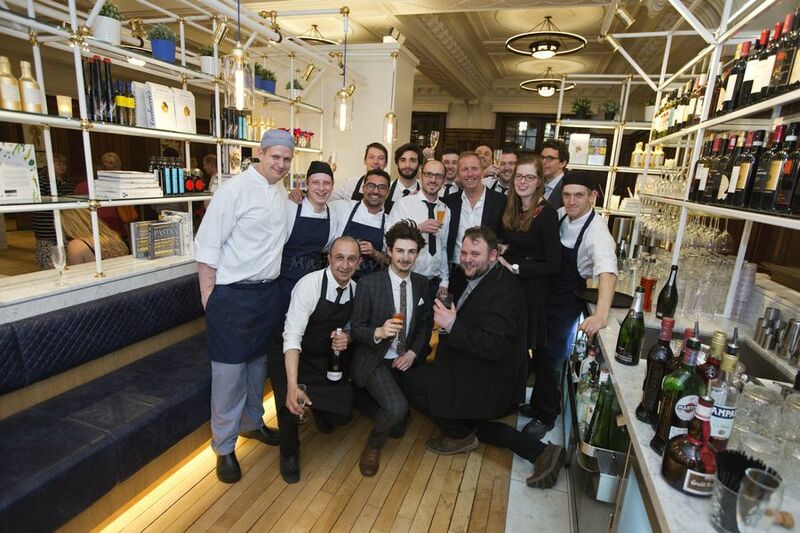 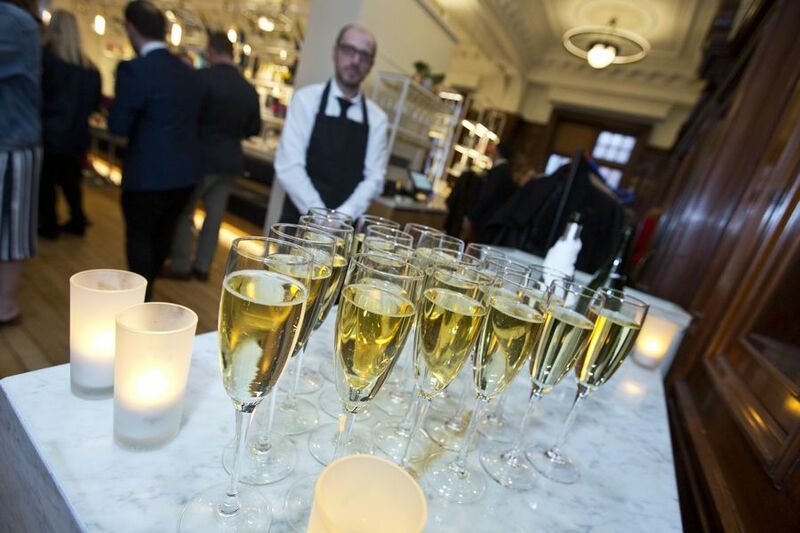 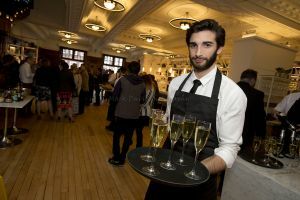 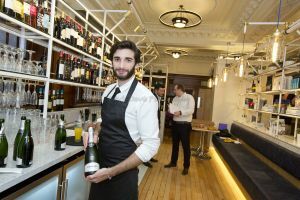 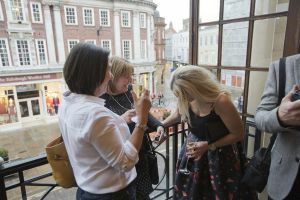 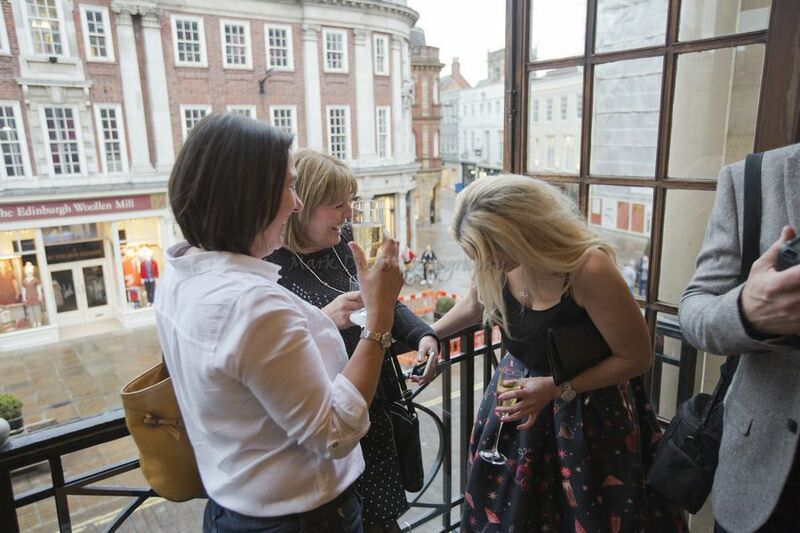 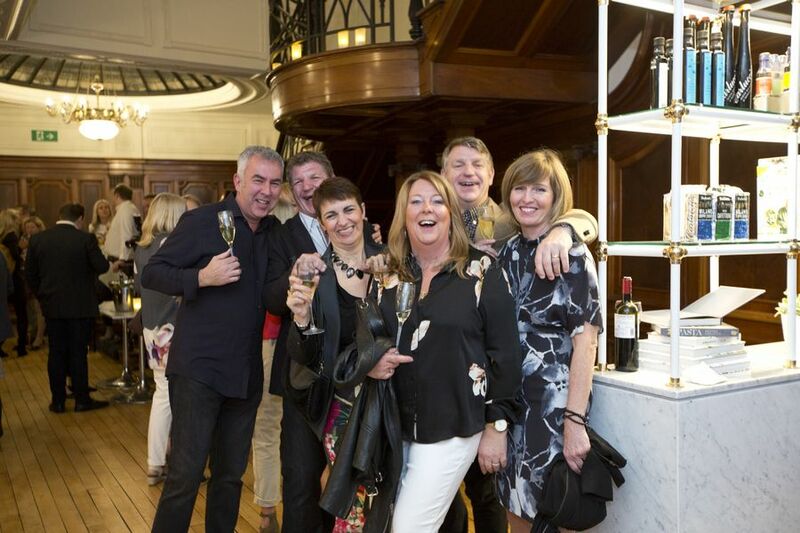 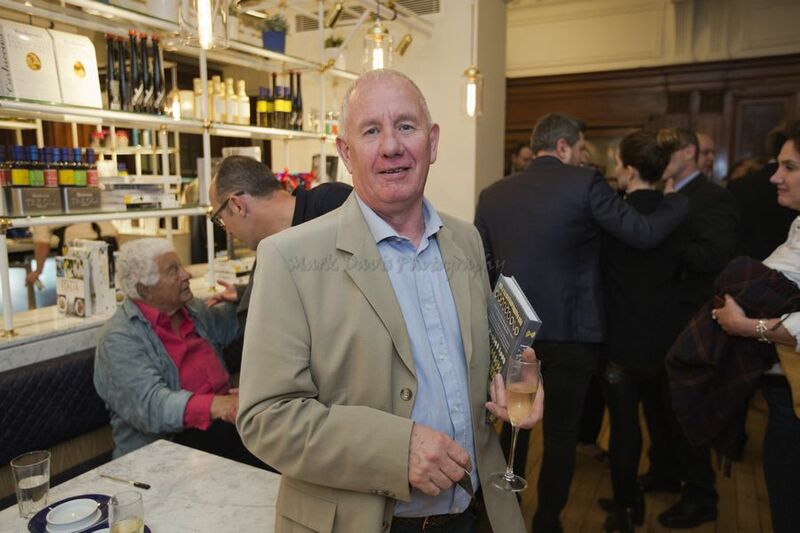 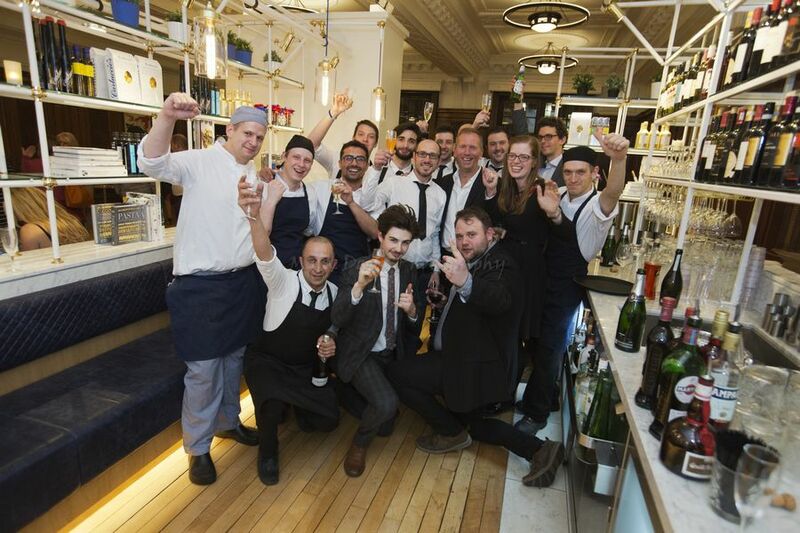 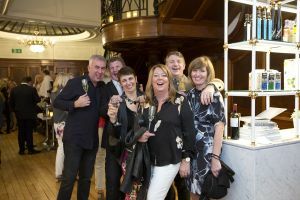 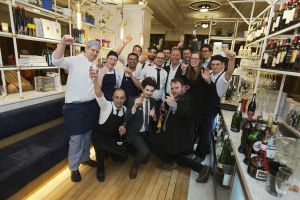 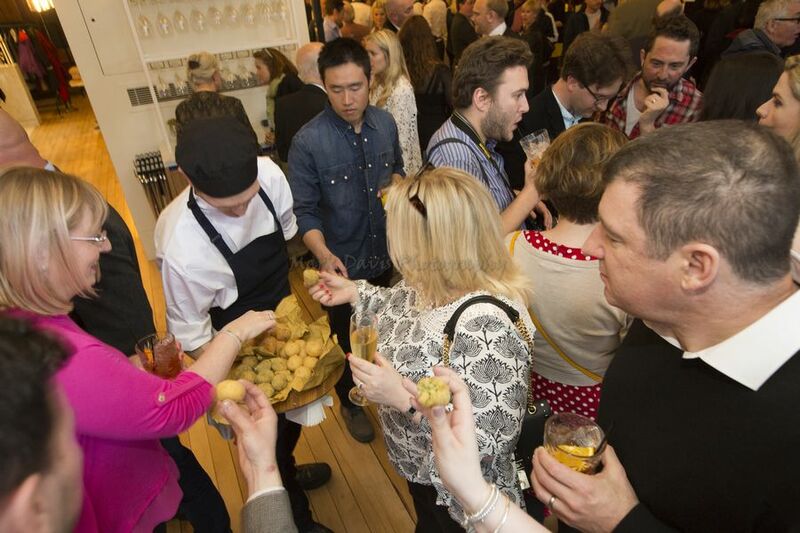 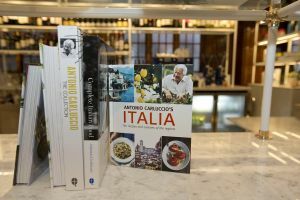 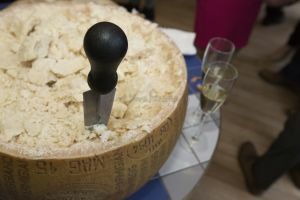 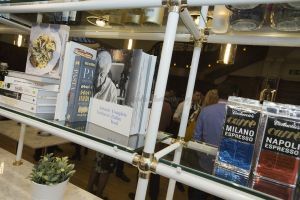 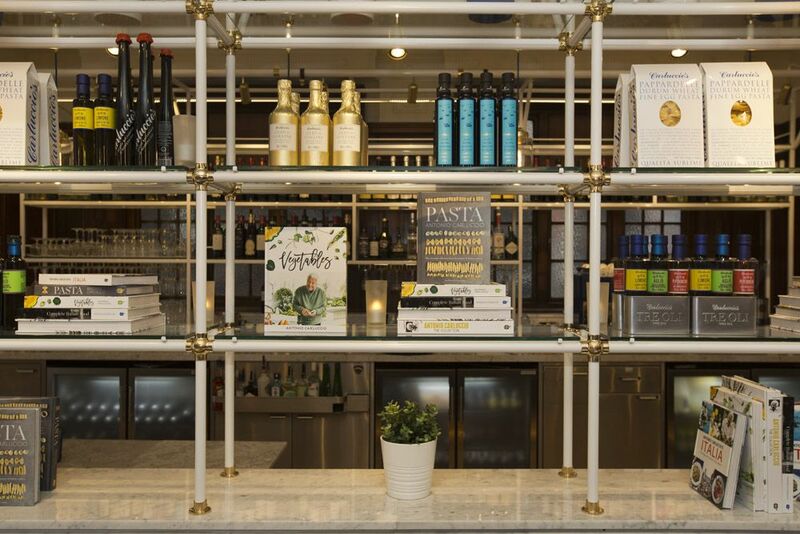 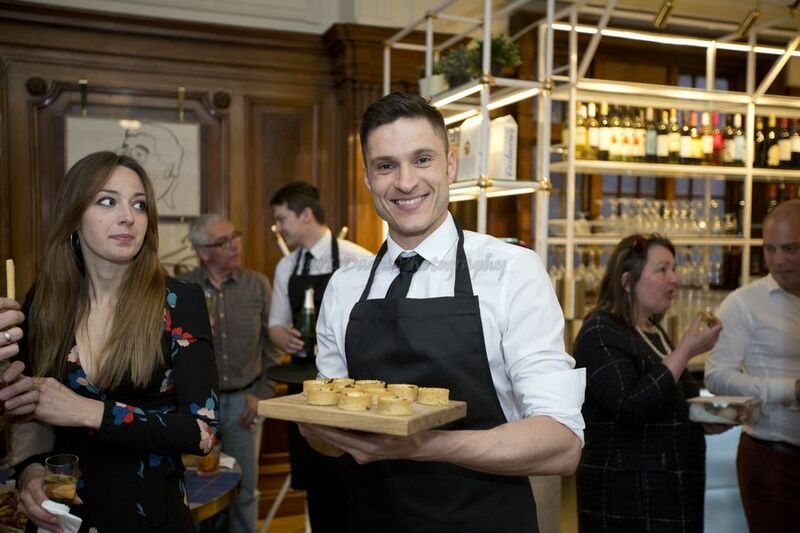 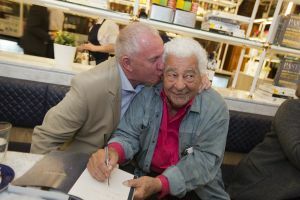 Foodie fanatics and VIPs joined Antonio at his restaurant in St Helen’s Square, York where he celebrated the opening of Carluccio’s Northern flagship restaurant. 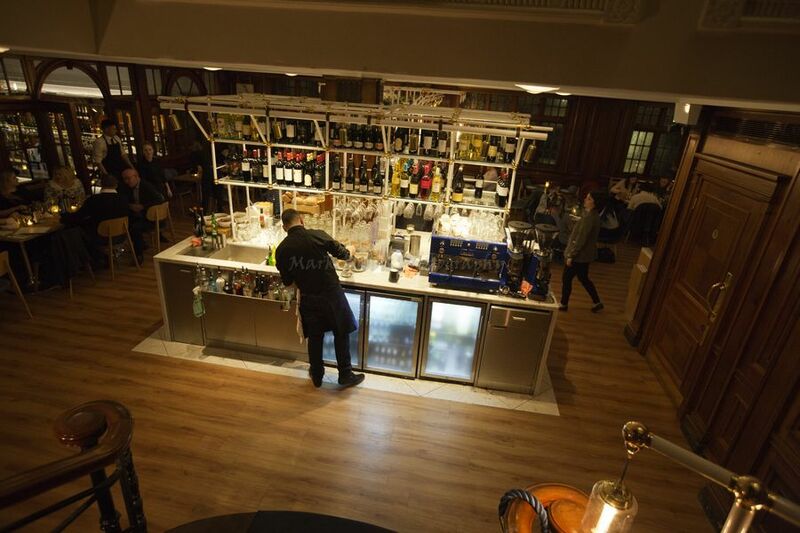 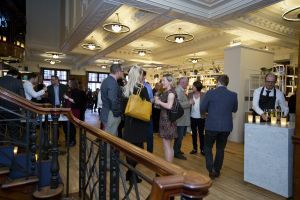 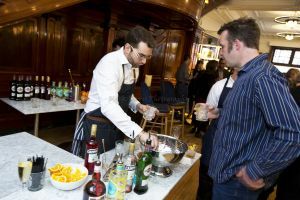 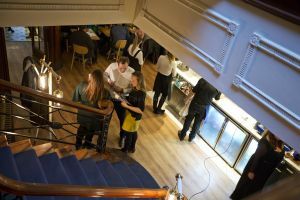 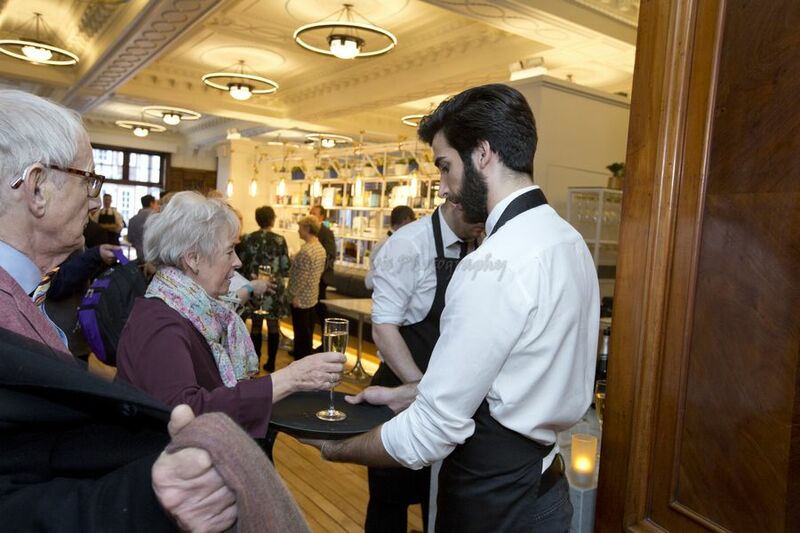 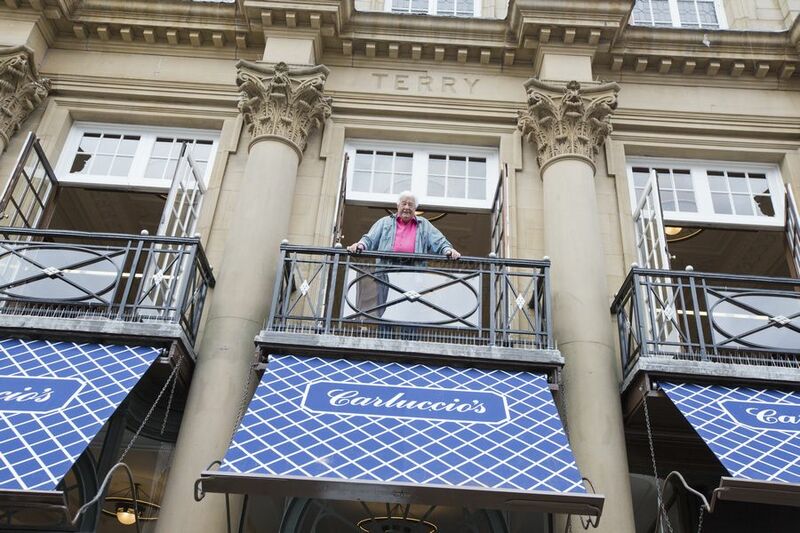 Visitors were greeted at the door with a Chocolate Orange Negroni cocktail specially created for the new restaurant, paying homage to the building’s history as Terry’s shop. Partygoers enjoyed live music from Impromptu Opera, whist they sipped prosecco and enjoyed fresh Italian antipasti and canapés. 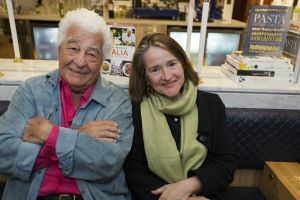 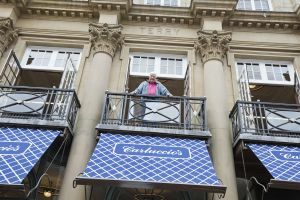 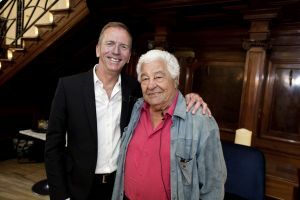 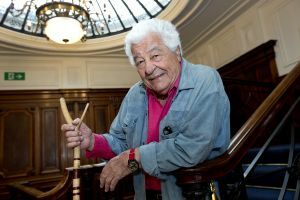 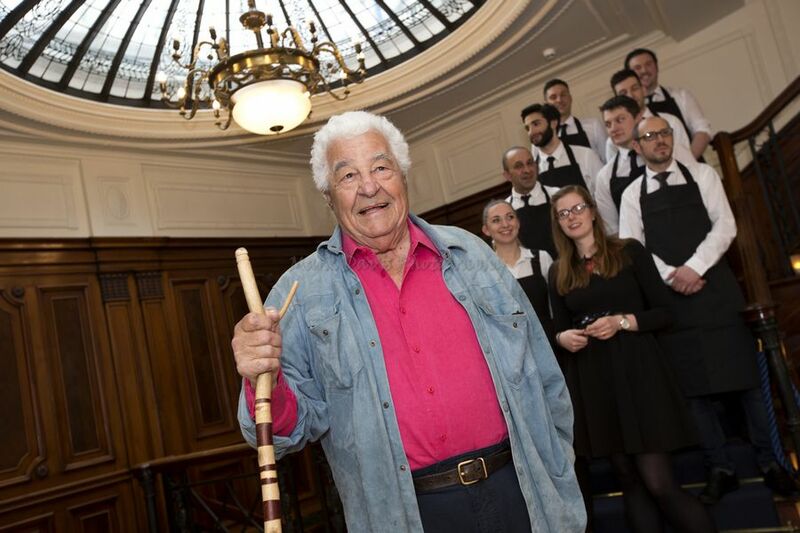 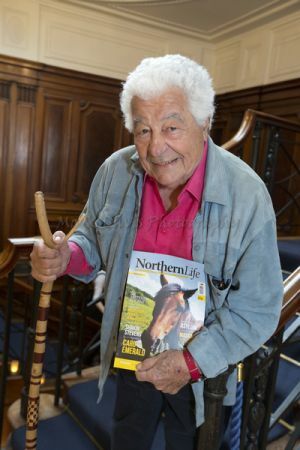 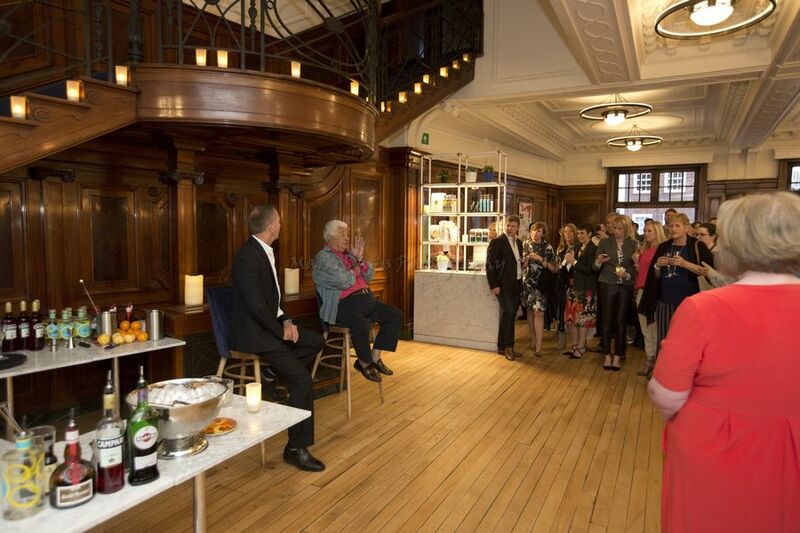 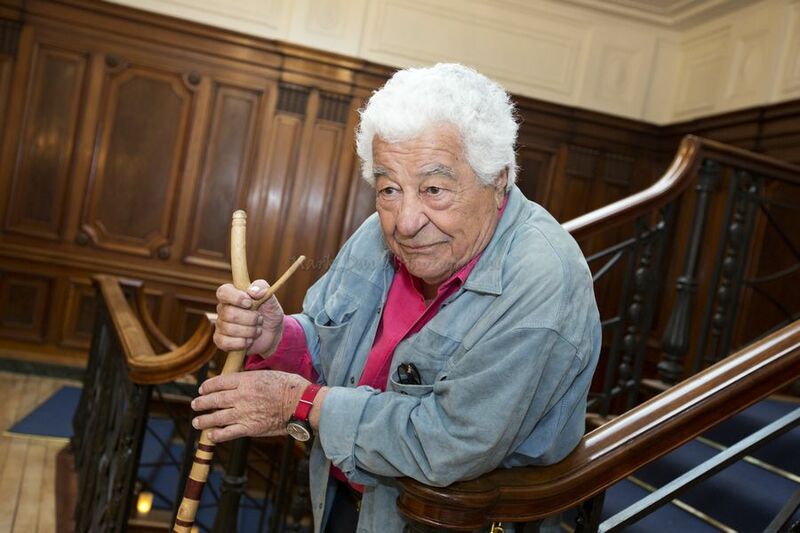 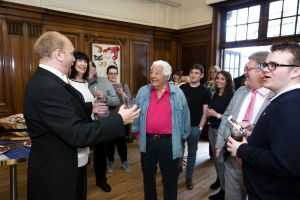 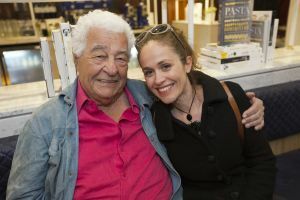 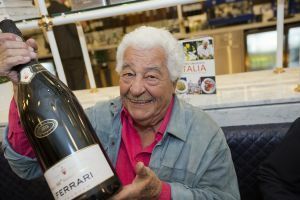 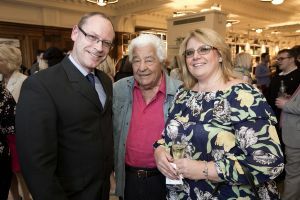 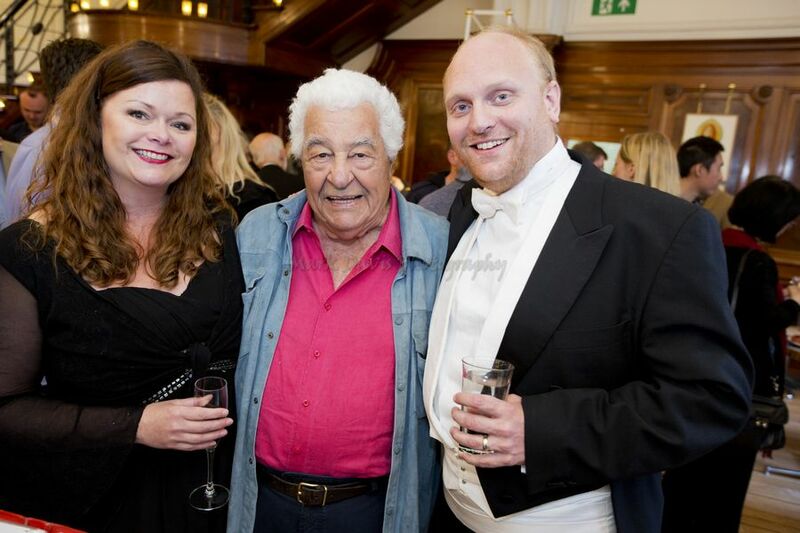 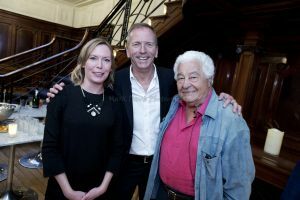 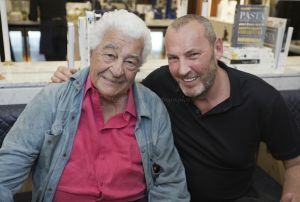 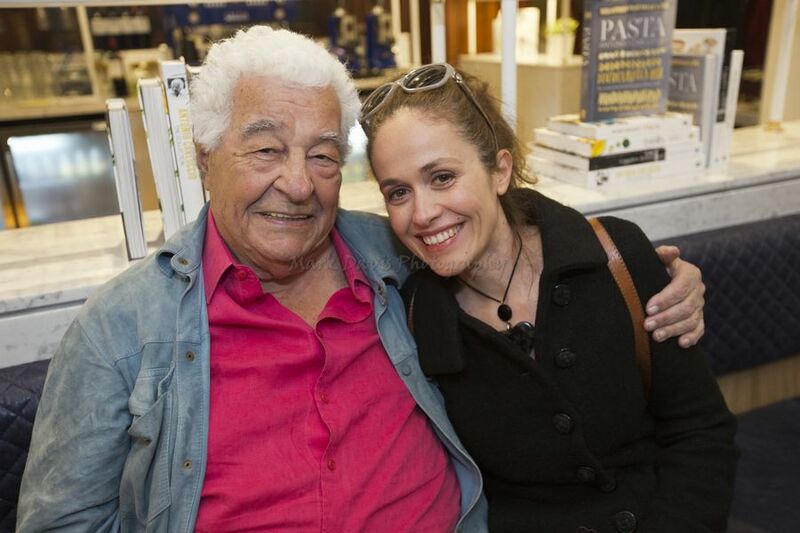 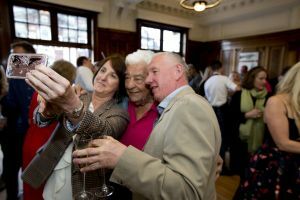 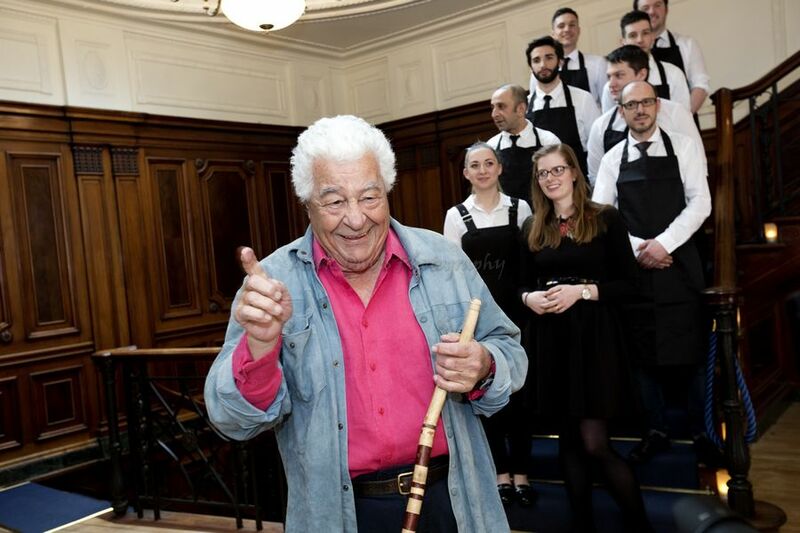 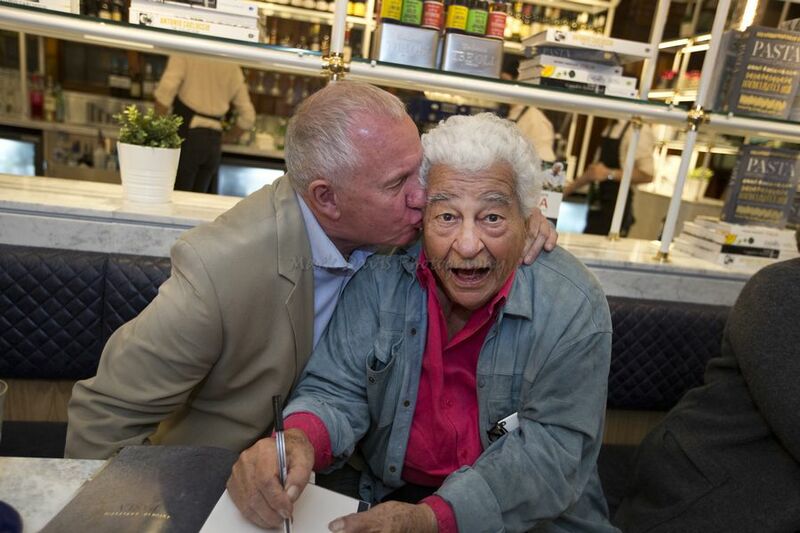 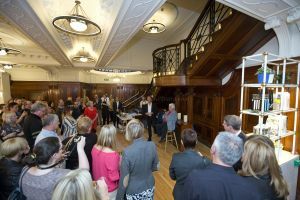 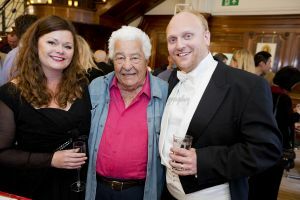 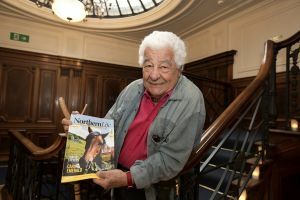 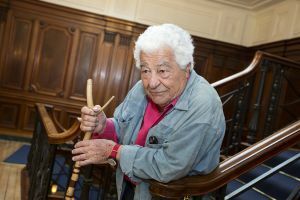 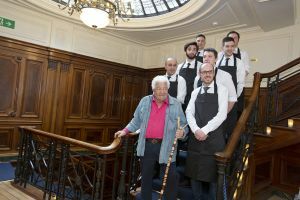 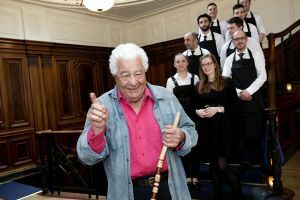 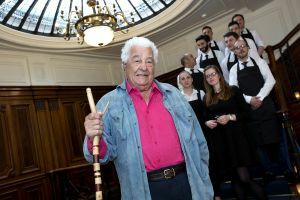 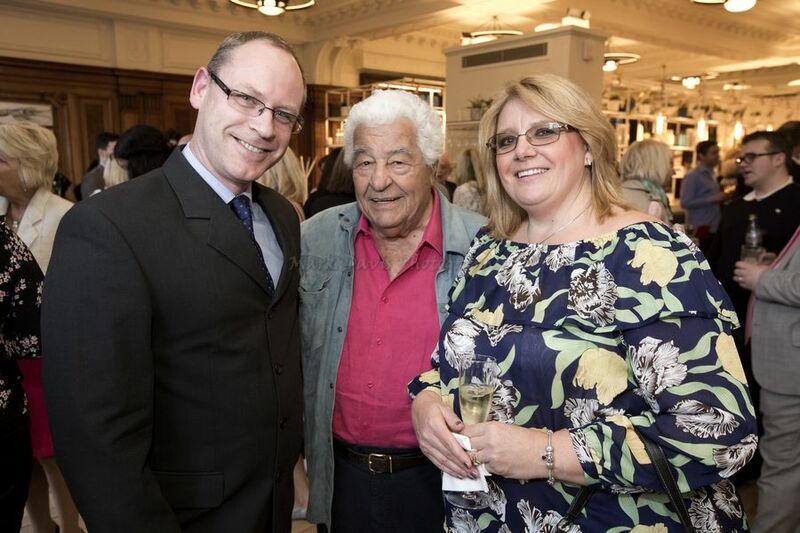 Godfather of Italian cooking Antonio Carluccio enjoyed a double celebration in York – the official opening of Carluccio’s restaurant and his 80th birthday party. 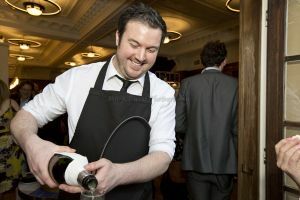 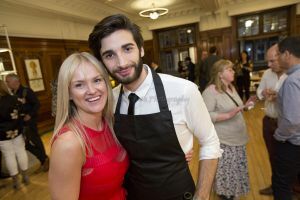 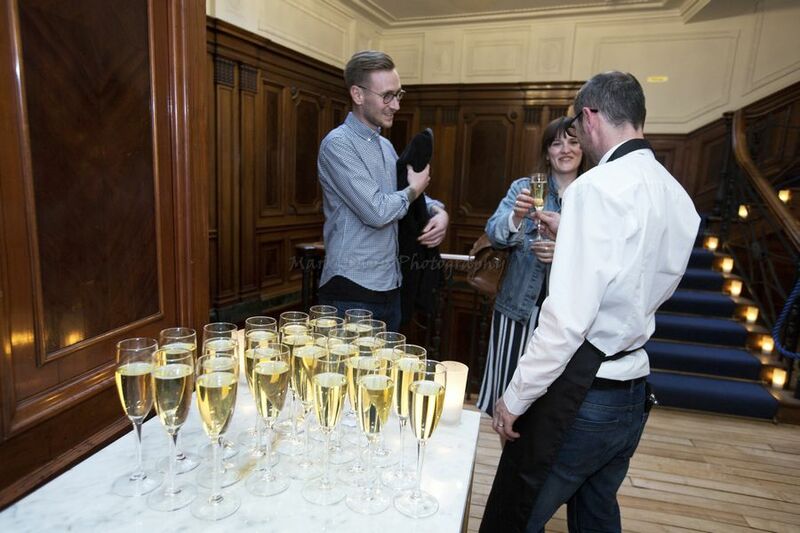 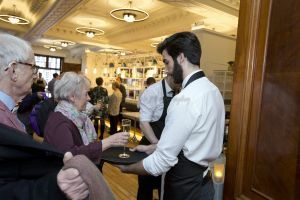 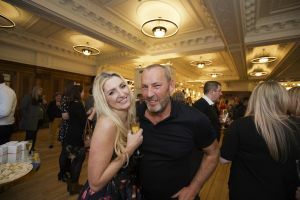 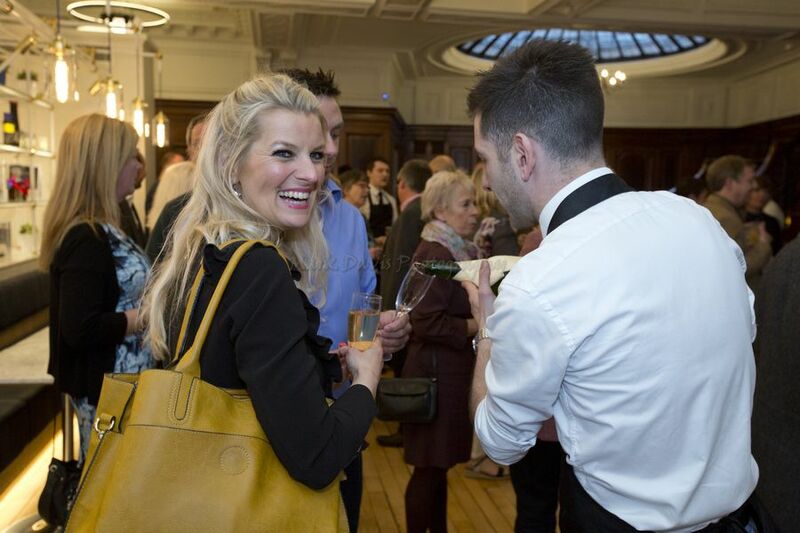 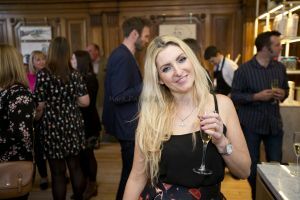 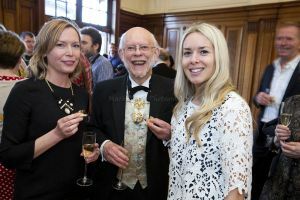 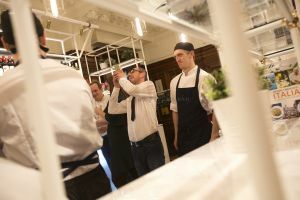 Foodie and VIPs gathered at the St Helen’s Square restaurant on Friday (April 21) as celebrity chef Antonio hosted the event. 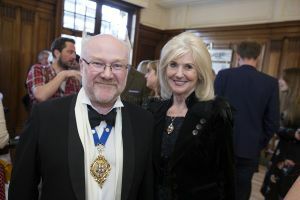 Among the guests were Lord Mayor of York Dave Taylor and sheriff Jonathan Tyler. 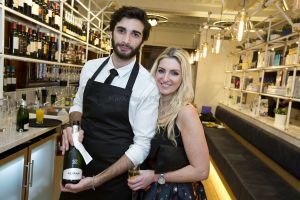 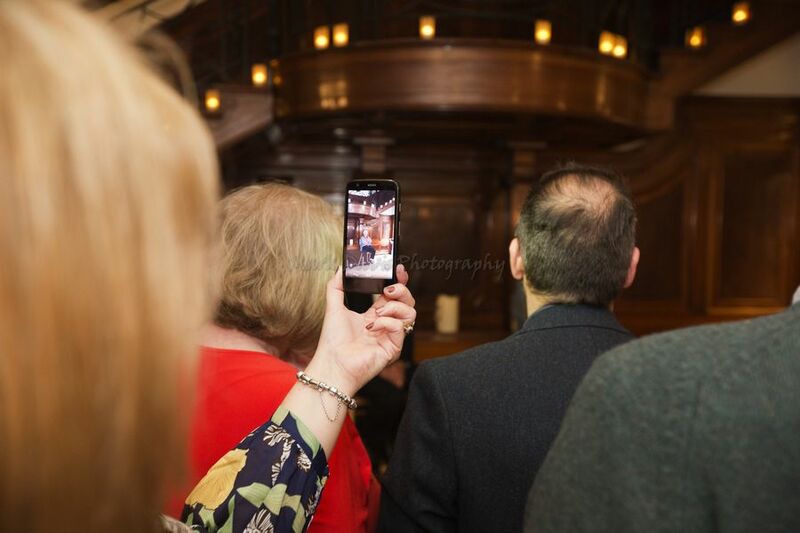 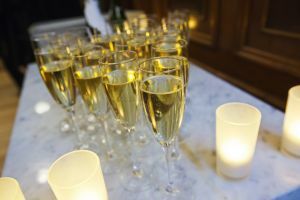 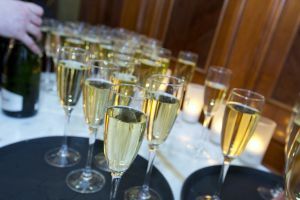 The prosecco flowed as guests were treated to live music from Impromptu Opera whilst they enjoyed fresh Italian antipasti, canapés and cocktails. 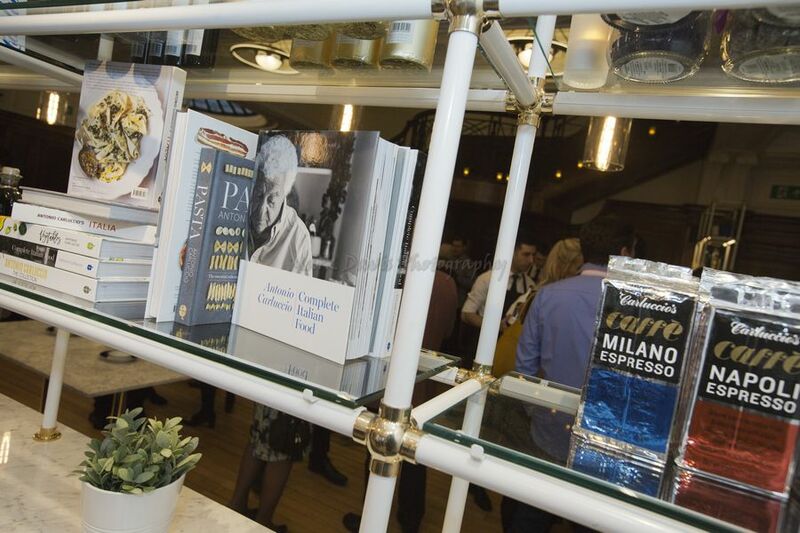 The Carluccio’s team presented Antonio with a stunning chocolate cake, crafted by London bakery The Bread Factory. 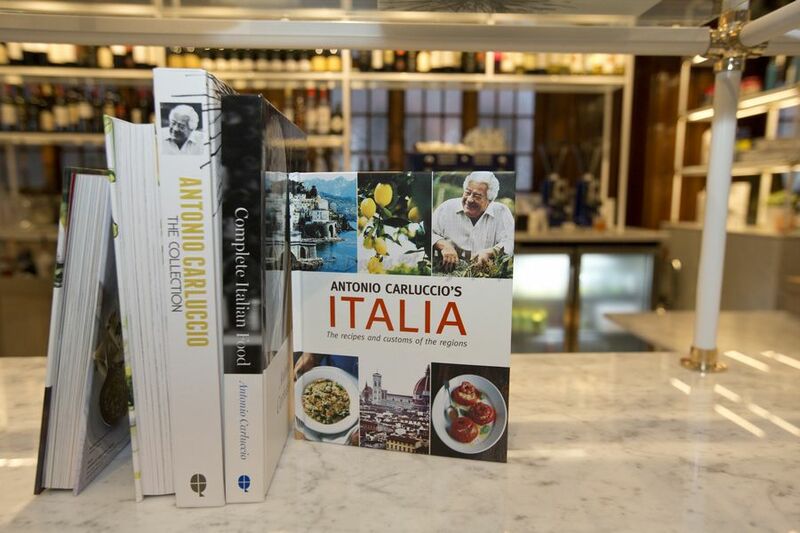 And on Saturday Antonio later hosted a signing of his latest book Vegetables.